Dilip Chauhan had joined the Comptroller's office in 2015 as Director for Community Affairs, South and East Asia and has served as senior advisor to the Comptroller since early 2017. Dilip Chauhan is an active member of the Indian community in the New York, according to a statement. 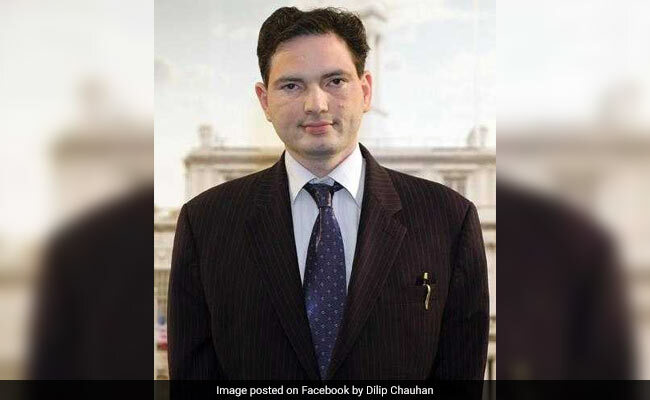 New York: Indian-American Dilip Chauhan has been appointed to a senior position focusing on increasing outreach to the minority communities in Nassau County. Mr Chauhan was named Deputy Comptroller for Minority Affairs by Nassau County Comptroller George Maragos, according to a statement issued. Mr Chauhan had joined the Comptroller's office in 2015 as Director for Community Affairs, South and East Asia and has served as senior advisor to the Comptroller since early 2017. The statement said that minority communities are an integral part of the fabric of The Nassau County and the Comptroller's Office has been a driving force in advocating for increased business opportunities for Minority and Women Owned Enterprises (MWBEs), and Veterans to meet the County's goals. It however underlined the need to do more for the rights of the minority communities. In the press release, Mr Maragos lauded Dilip Chauhan's efforts in assisting members of the minority communities to better navigate local government and helping resolve governmental issues faced by minority constituents. Mr Chauhan, an active member of the Indian community in the New York area, said in the release he was honoured to be appointed to the position of Deputy Comptroller and would continue to support the Comptroller's efforts to provide equal opportunity for minority and women owned enterprises to do business with Nassau County. Will There be an Oscar Fight Among Bollywood Films Again? A possible serial killer in US?